Take the next step in making your beer perfect with our water kit, and you'll be able to adjust and control your brewing water with precision in no time! 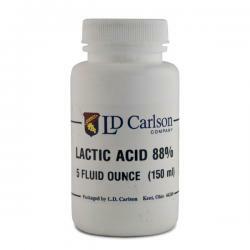 Lactic Acid, 5 fl oz. 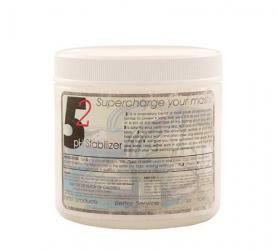 Lactic acid can be used to lower pH in mash. Add 1 teaspoon per cup of water. Can use up to 4 teaspoons. It can also be used to acidify sparge liquor, or to add a small bit of lactic sourness to beers such as wheat beers, fruit beers, or Berliner weiss. 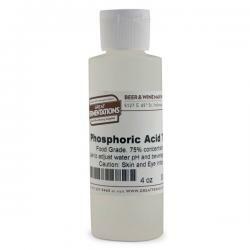 Phosphoric Acid - 75% concentration, 4 oz. 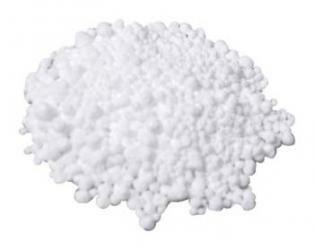 Phosphoric acid is a dilute solution of phosphoric acid used to lower the mash pH or to acidify brewing liquor. Just a few drops should be sufficient for water chemistry adjustments. This allows for proper pH levels to be achieved during brewing. 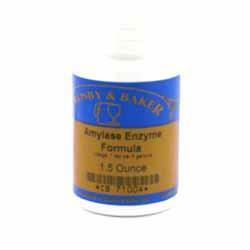 Amylase enzyme can be used to create a more fermentable wort. It is especially useful when more diastatic power is needed in grists with a high adjunct or specialty grain ratio. Amylase enzymes help to break down long chain sugars into more fermentable simple sugars, increasing conversion in mashes with low diastatic power. 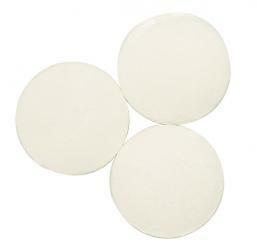 Often used with flaked corn in creating high-gravity solutions. 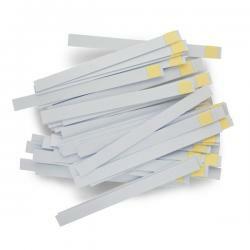 These pH strips are useful in determining the pH of your mash. A typical pH that brewers aim for is in the 5.2-5.5 range. The range of these strips is between 4.6 and 6.2, which is ideal for beer. Make sure your pH is spot on with these pH strips! 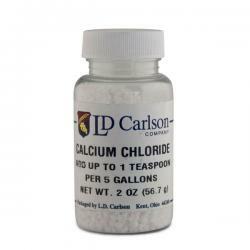 Calcium chloride is used to add both calcium and chloride ions to brewing water. 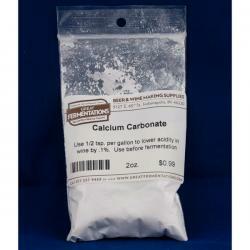 Calcium is needed for proper mash and boil chemistry, and plays a role in many important chemical reactions in brewing. It is used at a rate of 50 to 150 ppm in brewing water. Chloride ions bring out fullness and body in a beer, and are used at a rate of 0 to 250 ppm in brewing water. One gram per gallon adds around 70 ppm of calcium and around 125 ppm of chloride. 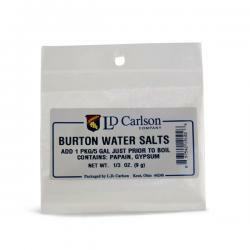 Burton Water Salts, 1/3 oz. 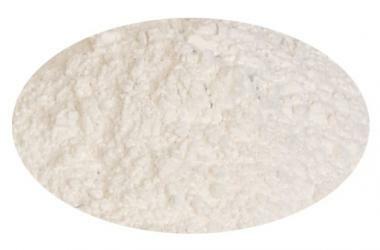 Burton water salts are a blend of papain and gypsum used to recreate the famous water profile of Burton-Upon-Trent, England. This region has historically been known for its water, which is perfect for the brewing of world-class British pale ales. 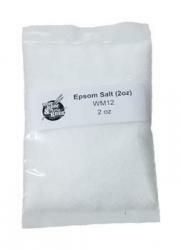 One packet of brewing salts can be used to treat 5 gallons of brewing water. 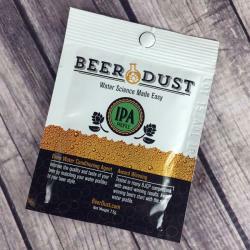 This Beer Dust packet is specifically designed for brewing IPAs. For use in either extract or all-grain brewing. Give it a try the next time you are brewing and see what a difference having the right water does for your finished beer! Perfect brewing water, every time! 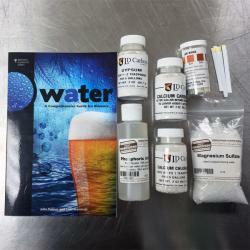 Beer is roughly 90 to 97% water, and ensuring that you have the right water chemistry in your brew can go a long way in helping you create better beer, every time! Beer Dust is a revolutionary new product designed with specific beer profiles in mind. All you have to do is add 1 packet of Beer Dust to 5 gallons of reverse osmosis (RO) or Deionized (DI) water to create the perfect brewing water for a particular beer style! 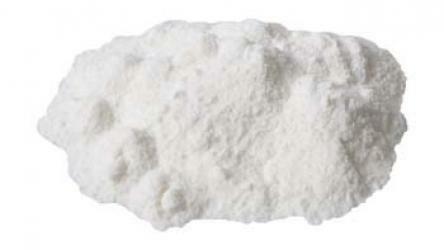 Calcium Carbonate will help lower the acidity in your wine. Use 5/8 tsp. per gallon to lower acidity 0.15%. Recommended to use before fermentation. Avoid reducing acid more than 0.30% as this can lead to a chalky undesirable finish to your wine. 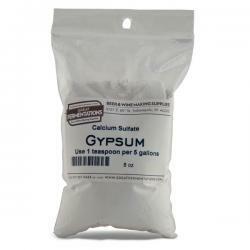 Gypsum, also known as calcium sulfate, is used to add both calcium and sulfate ions to brewing water. Calcium comes into play in many chemical reactions during brewing, and proper levels are especially important for conducting a proper mash. Sulfate ions can add a crispness that accentuates hop bitterness. One gram per gallon of water will add about 60 ppm of calcium and about 150 ppm sulfate to brewing water.